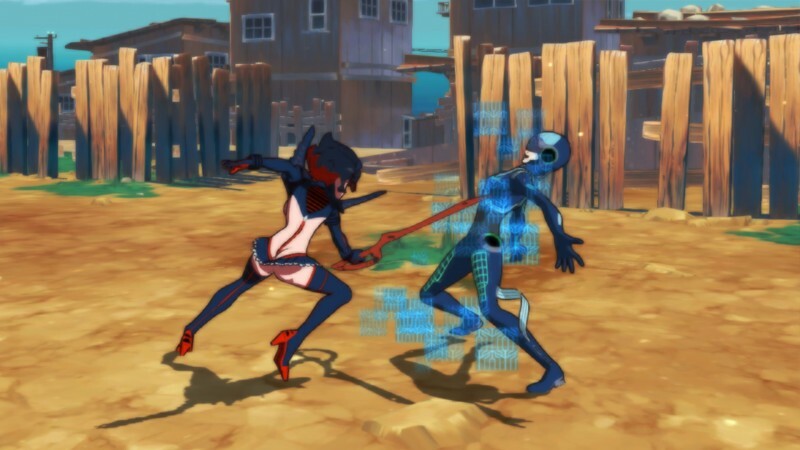 We liked what we played of Arc System Works’ new Kill La Kill game, and it looks like the game will reach a new audience now that it’s headed to Switch. Kill La Kill the Game: IF, which is due out in Japan sometime in 2019, was originally only coming to PC and PS4, but the ArcSys has announced it’s also headed to Nintendo’s hybrid console. It’s unclear whether this will be a day-and-date release (the Switch version of Dragon Ball FighterZ didn’t hit until months after the other versions) is unclear. The company also announced the addition of two characters to the roster, Nui Harime and Ragyou Kiryuuin. To see what this 3D fighter looks like in action, check out the first live gameplay.